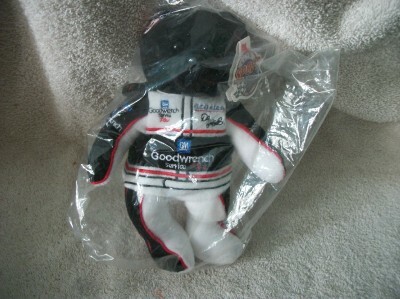 "Team Speed Bears nascar c2000 Dale ernhardt #3 - 8 inch Bear sealed and new in package. Rare one. *we reserve the right to change shippers on free shipment items due to ever changing costs and rules. Thank You. International customers-We ship worldwide. Please check with your countries rules and regulations regarding import duties and any other requirements. We have no control over customs delays. We appreciate your business.